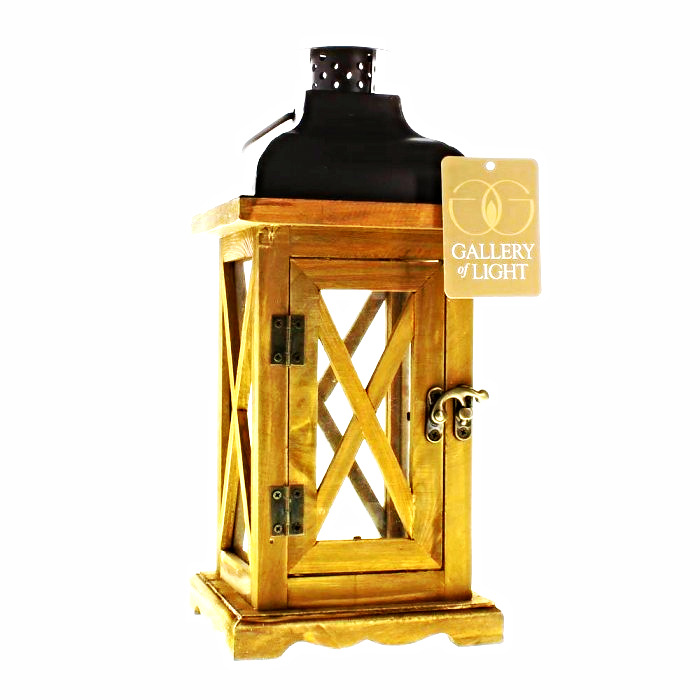 Home » EGC Eclectic Gift Collections » Hayloft Small Wooden Candle Lantern - 14 3/8" high with handle. Hayloft Small Wooden Candle Lantern - 14 3/8" high with handle. 15% Restocking fee for items that are not damaged and returned by buyer’s choice. To return within 7 days of receiving on items not carrier damaged and returned by choice. package – advise us and we will contact you on how to proceed – contact email: egcdes@gmail.com. Merchandise to be returned in same condition as received – all tags in place. Advise us and we will advise address to return merchandise to.